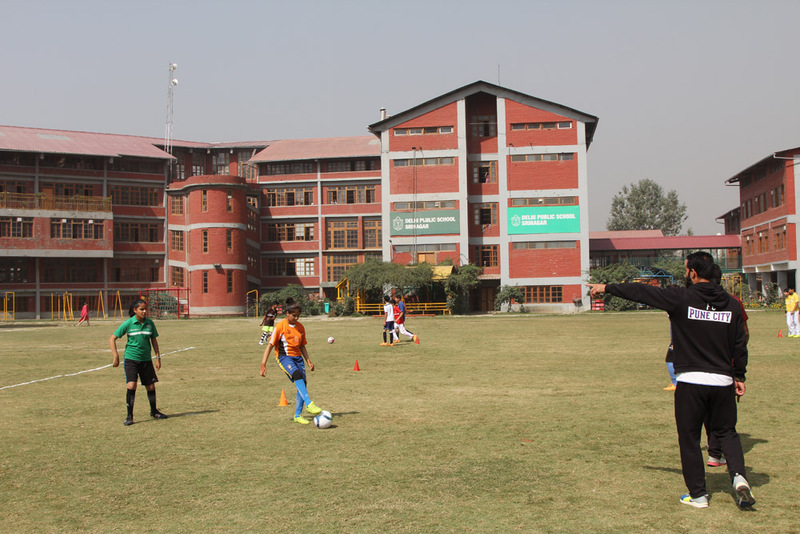 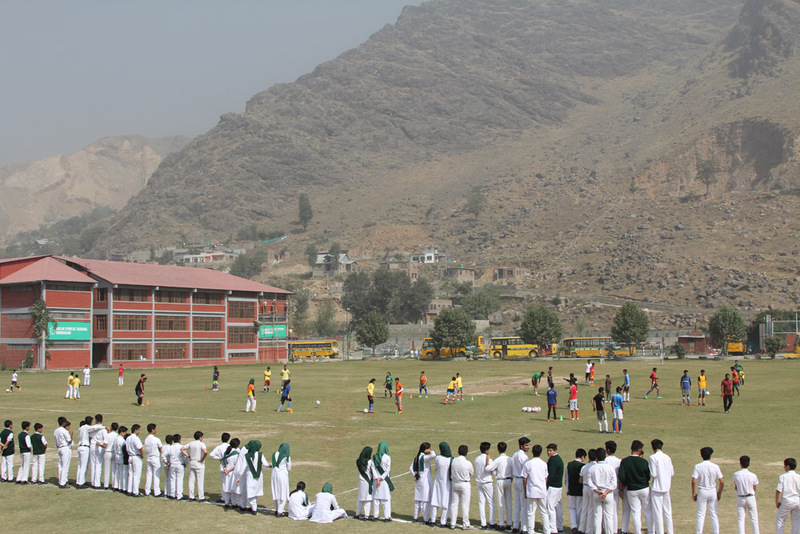 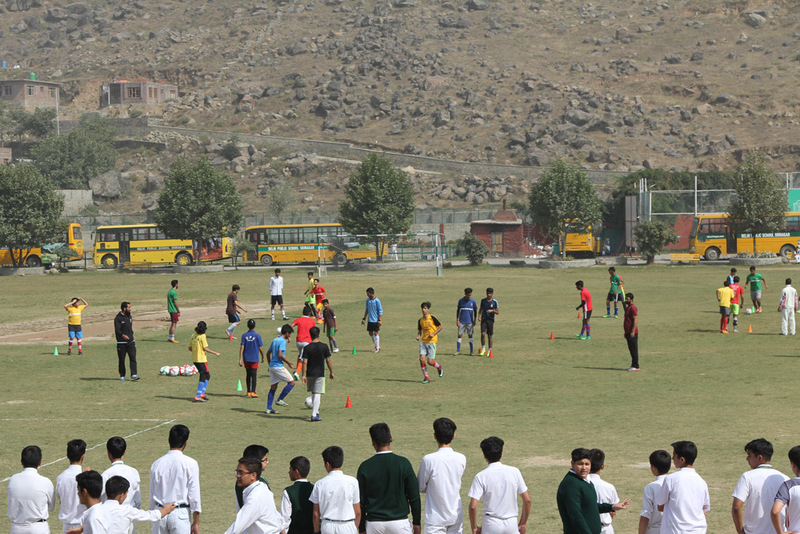 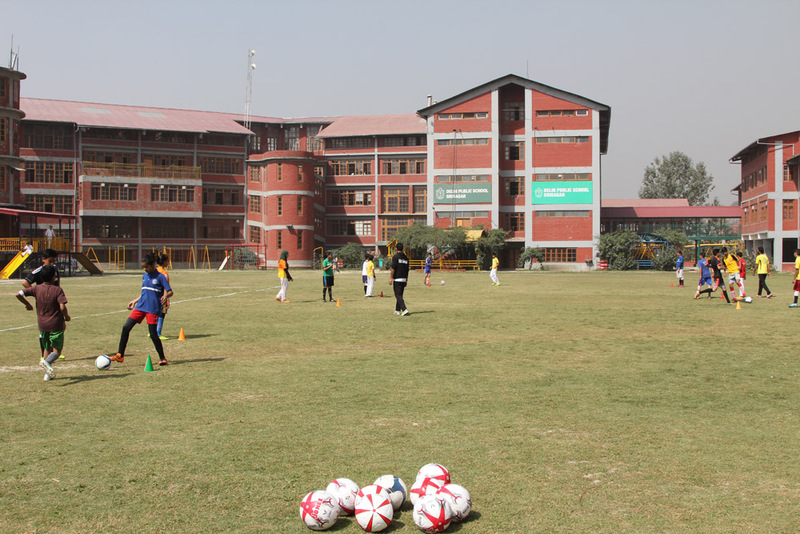 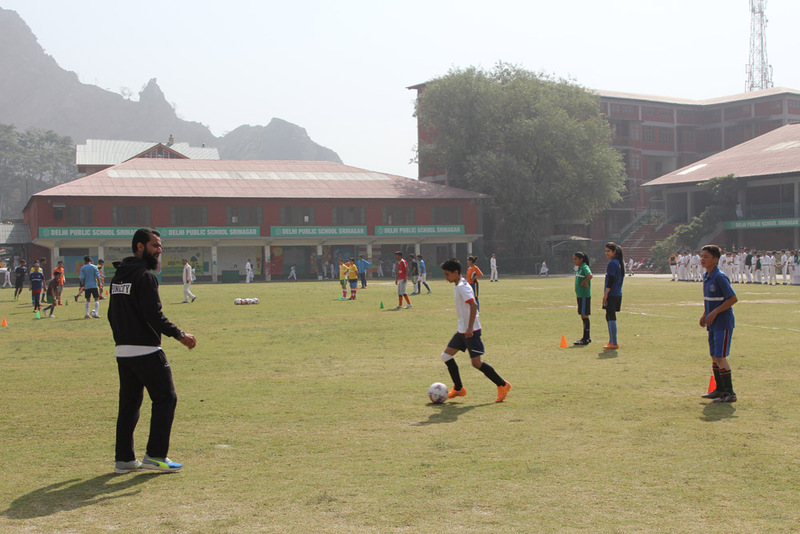 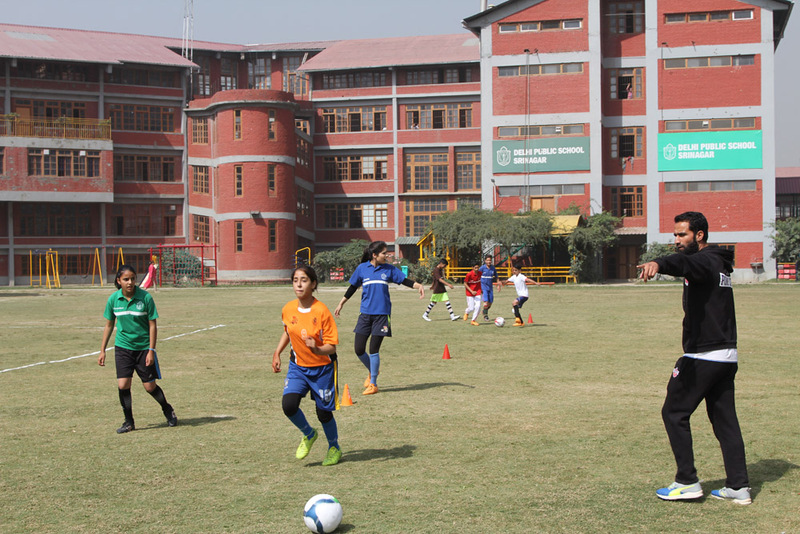 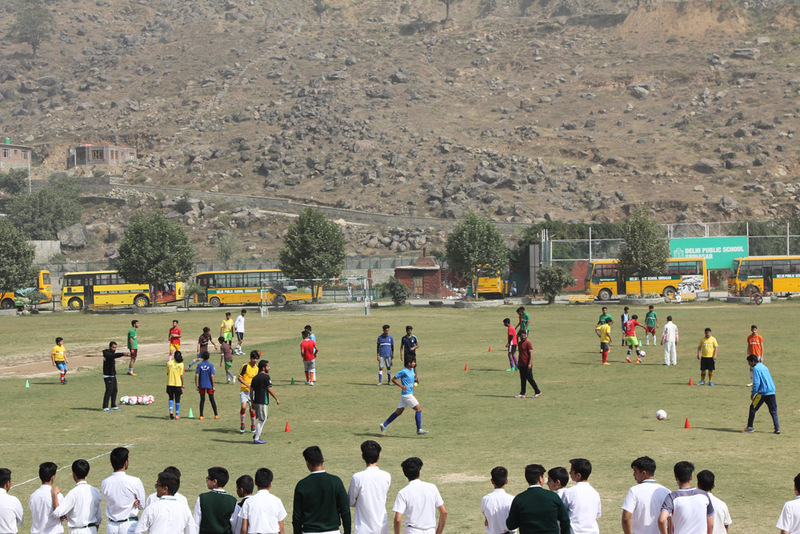 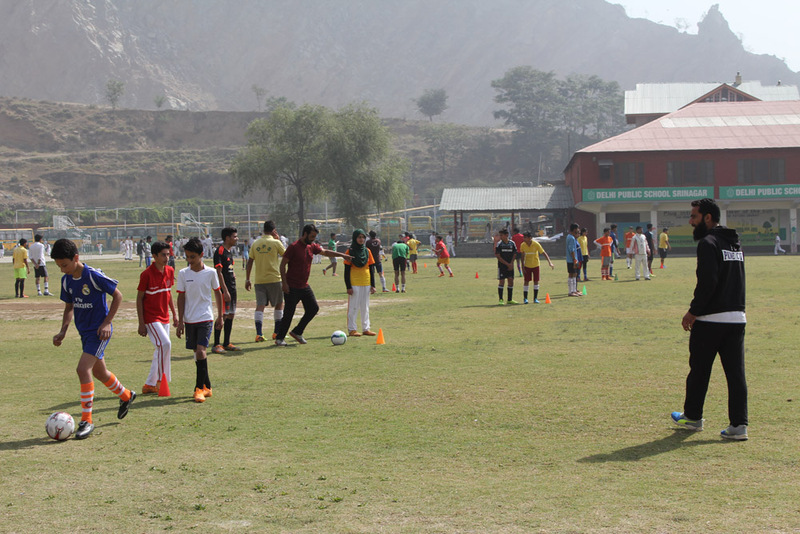 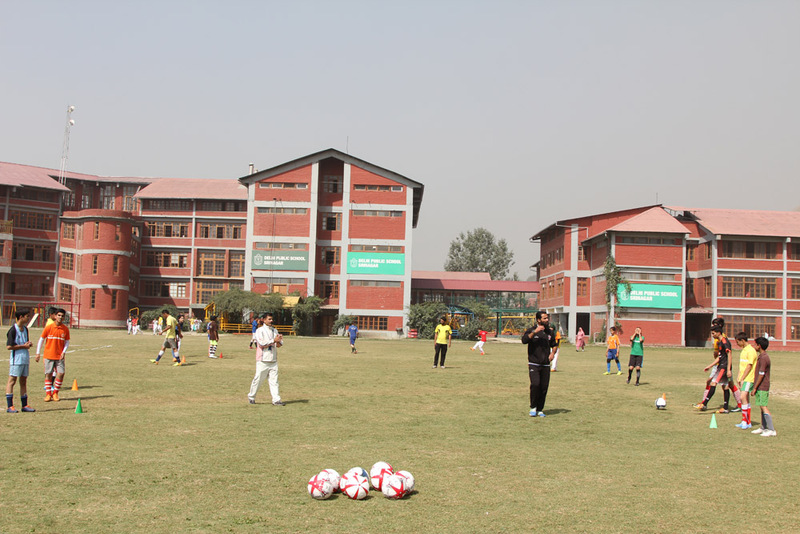 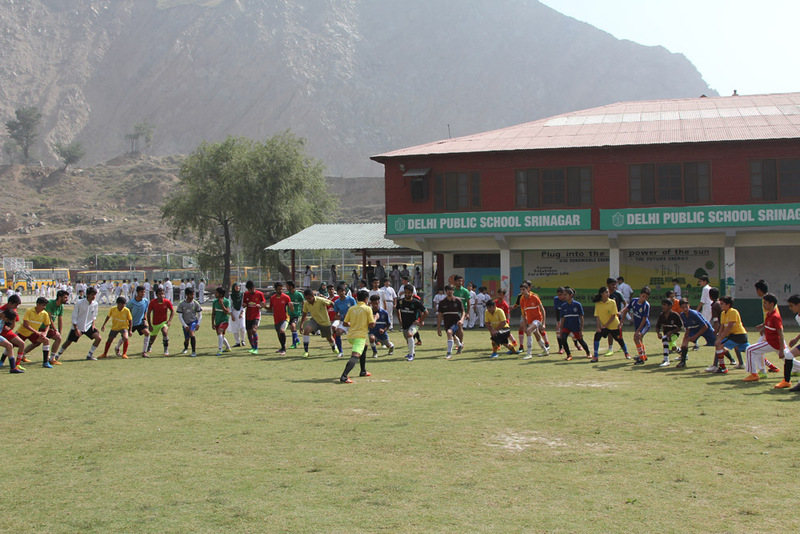 The School organized a football training session for its students on 16th September. 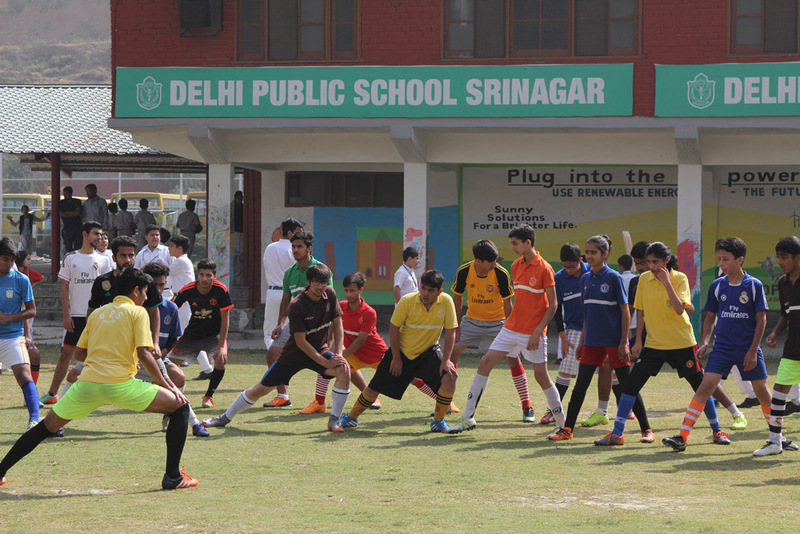 115 students participated in the session. 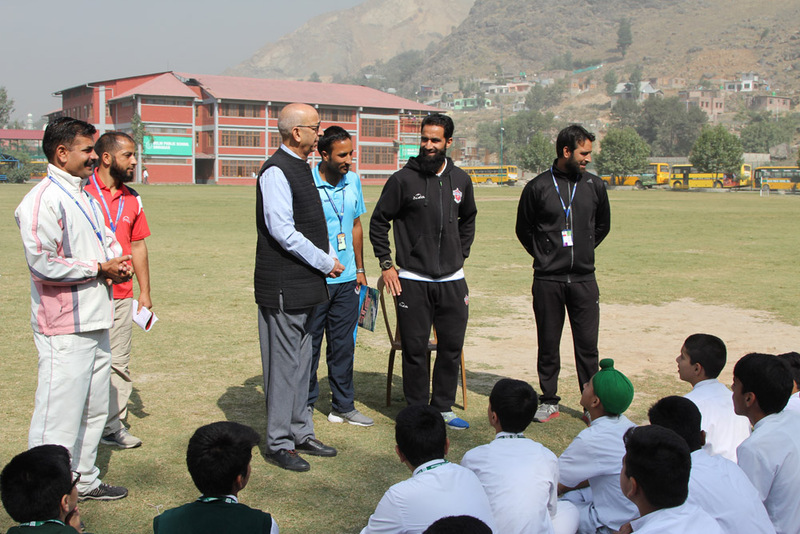 The highlight of the session was an interaction with the celebrated Kashmiri footballer Mehrajudin Wadoo. 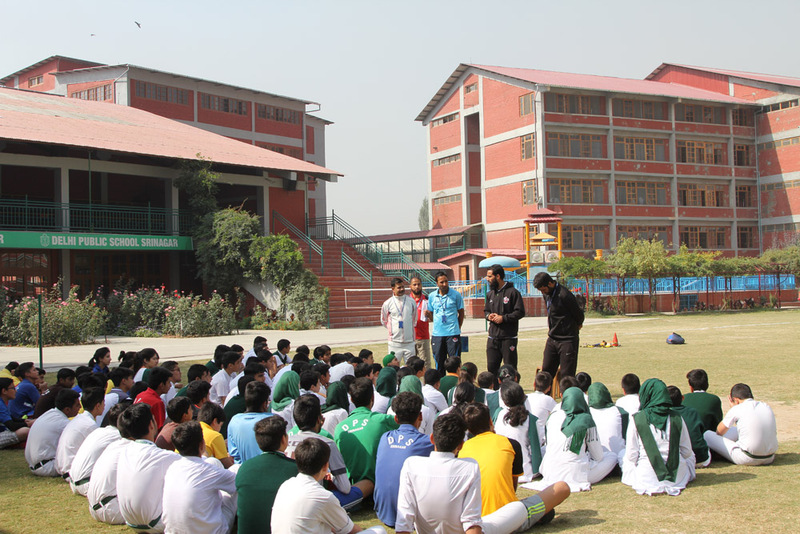 He shared his experiences with the students and provided valuable tips as well. 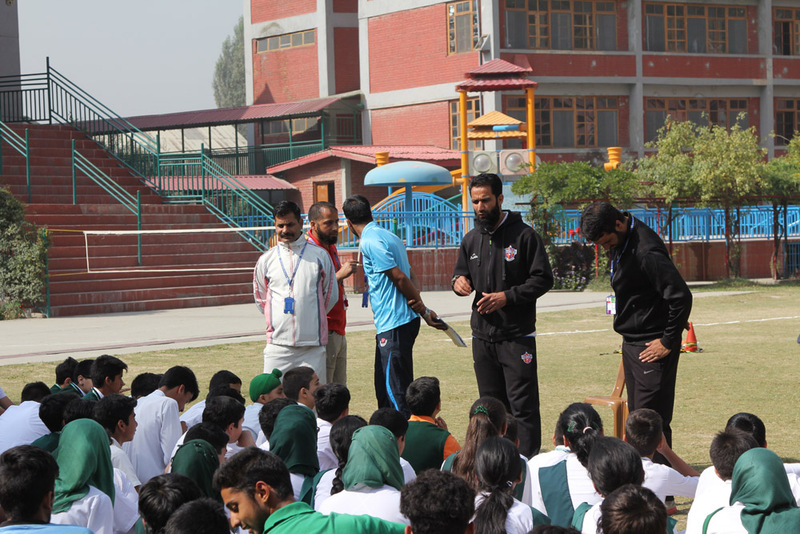 The students were quite delighted and benefited much from this interaction.